Look at this guy. What color is that? Orange? Has he got orange hair? Remember when Lloyd Robertson had orange hair? I remember when Lloyd Robertson had orange hair. 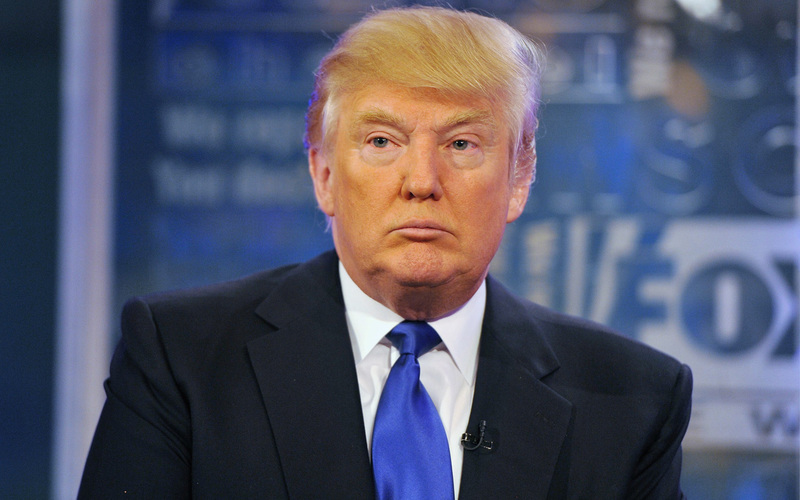 The arrival of Donald Trump to the Republican primaries has been greeted with mock and outrage by much of the media. There he is, an unapologetic billionaire blowhard with something akin to hair on top of his head, now best known for telling celebrities that they are fired. He was an immediate subject of derision, an unserious pretend candidate who says offense things regularly and calls people he doesn’t like “dummy.” To Democrats he has been a welcome addition to the Republican lineup. For Republicans he’s nothing but a headache. And if one thing is clear it’s that nobody thinks he should be the nominee. Except me. I think he will be a great nominee, and importantly I think he may be able to change some fundamentally terrible aspects of the Republican Party. Talking heads and professional media types tend to disparage people who they don’t think look or act like a politician should. Donald Trump talks at a grade 4 level. He says impolite things and doesn’t seem to care what people say about him. He talks about himself incessantly and, again, the hair. Stubbornly “the Donald” continues to do well in the polls despite this. But it shouldn’t have escaped anyone’s attention that the Republican Party has been in a holding pattern for the last few elections. Winning the nomination has usually meant a grueling process of ratcheting up the rhetoric around a few hot button issues, important to a dwindling number of older voters and rural Americans and out of touch with the growing urban class that is increasingly defining the voter base of general elections. By the time a winner of the primaries is declared, the candidate now looks to be stuck in an Orwellian, “Shooting an Elephant” conundrum, theoretically in charge of the mob, while totally beholden to its will. This has been good news for Democrats, who have been happy to have the Republican nominee become an ugly caricature of cruel populism; out of touch with a modern electorate, thumping a bible and alienating moderate conservatives who don’t believe they can trust their own party to lower taxes without forcing women to carry children to term, poor people to die without medicine, and science textbooks to be re-written in ways largely defined as “stupid.” Good for Democrats, but bad for a healthy democracy. One party shouldn’t be electable, while the other crazy. There is a museum in Kentucky where this isn’t a parody. But “The Donald” has the power to change that. Unlike other politicians that try and position themselves as outsiders, Trump really is an outsider. He may not have impressed anyone with his talk about Mexican illegals, but on other issues he has had the ability to surprise. On campaign finance he has denounced the system as broken, highlighting his own political contributions in exchange for favours. 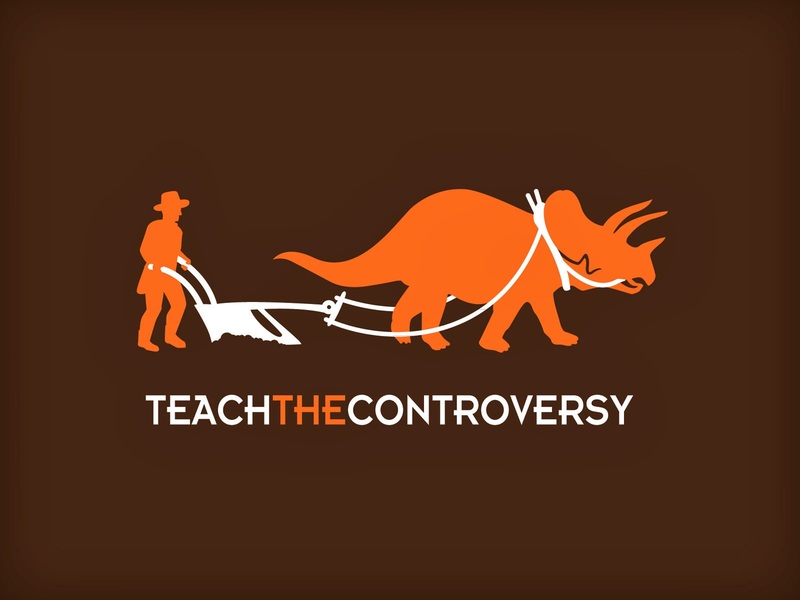 He’s called Jeb Bush (the presumed nominee) beholden to his donors. He may not win points from Rosie O’Donnell, but he’s broken the traditional Republican line on Planned Parenthood. Fundamentally, Donald Trump is different from other Republican candidates, in no rush to distance himself from his urban roots, unapologetic about his more liberal leanings, but credible in the eyes of many on business and economy related issues. As if to make my point, these two helpfully posed for a photo together. 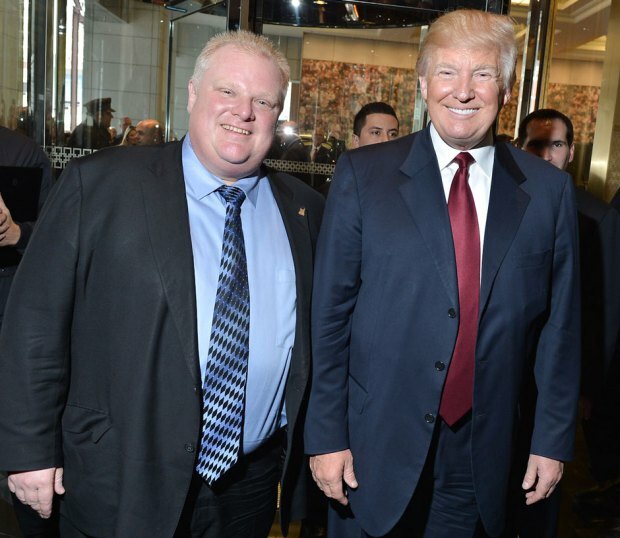 Trump’s current lead reminds me of Rob Ford, another unapologetic, shameless, larger than life character who seemed to exist in spite of condemnation from the media and the established political class (I found this article after I wrote this piece, but it explains my thoughts well on the two). Yet the sincerity of Rob Ford’s belief that only he would fight for tax payers won many over, even in the face of more polite, more polished and more traditional politicians. You don’t have to love people like Rob Ford or Donald Trump, but their ability to change the political terrain, to question traditional assumptions about the electorate and undo the laziness of identity politics (the ultimately abusive and anti-democratic idea that these are “my voters” and those are “your voters”) is healthy for a democracy, even when you don’t like the messenger (I think the same might be said for Bernie Sanders). So, whether Donald Trump wins, or implodes dramatically before the July 2016 Republican nomination, he’s my pick to be the next nominee. And he’s going to be big. Big. Uuuuuuuuuge.